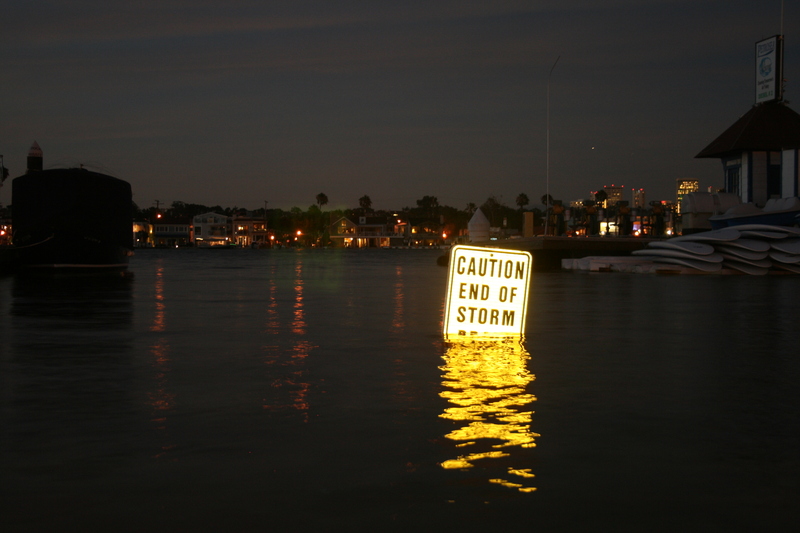 As the world celebrated Earth Day on April 23, 2016, the Orange County Register took a comprehensive look at the sea level rise planning and preparedness challenges for Orange County. 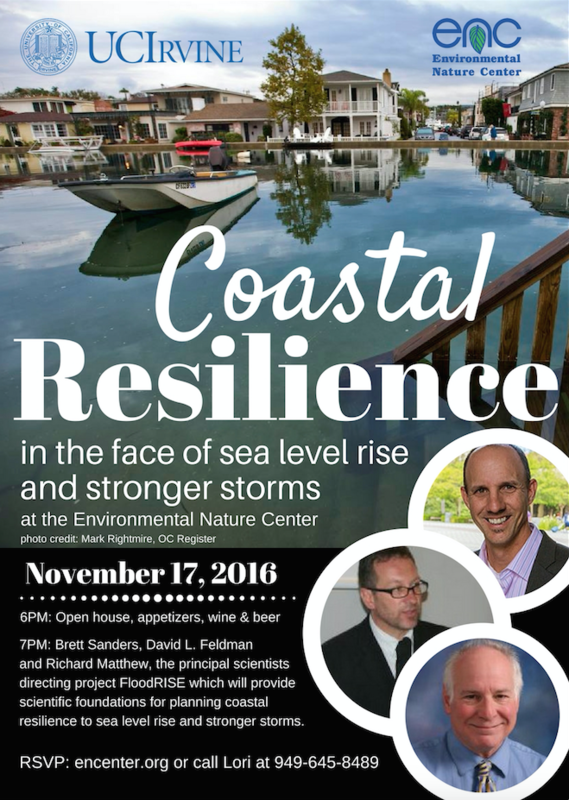 The article highlighted important research from various UC Irvine scientists, including the FloodRISE project. 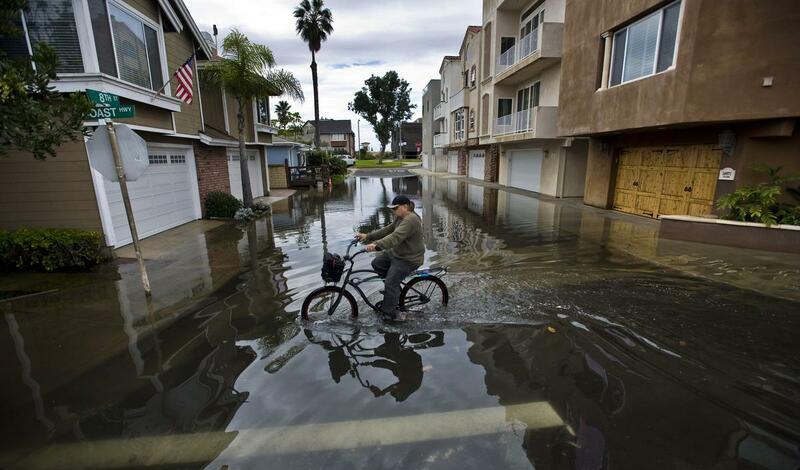 Along Orange County’s coastline, risks are complex. 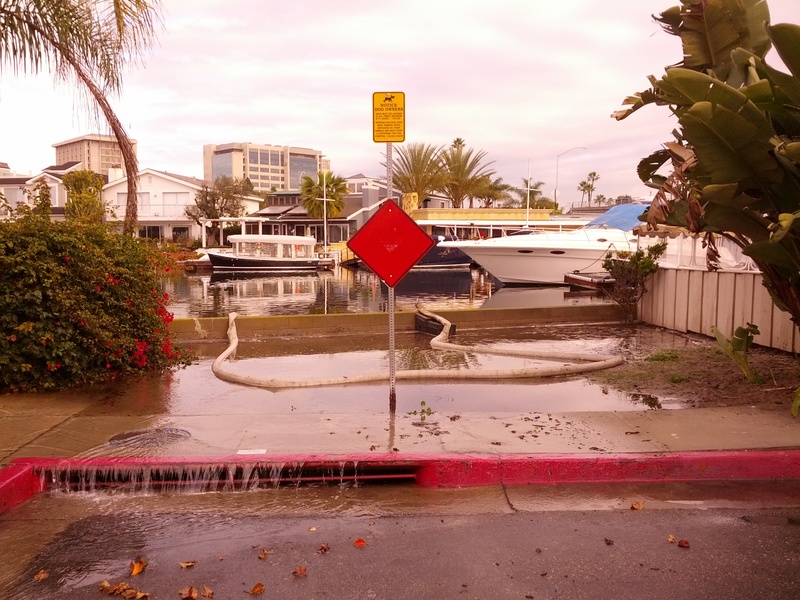 Low-lying areas such as Newport Beach, Seal Beach, and Sunset Beach face challenges with so-called “nuisance flooding.” Bluff-top communities such as those in Dana Point, Laguna Beach, and San Clemente will encounter accelerating rates of erosion due to changing sea levels. 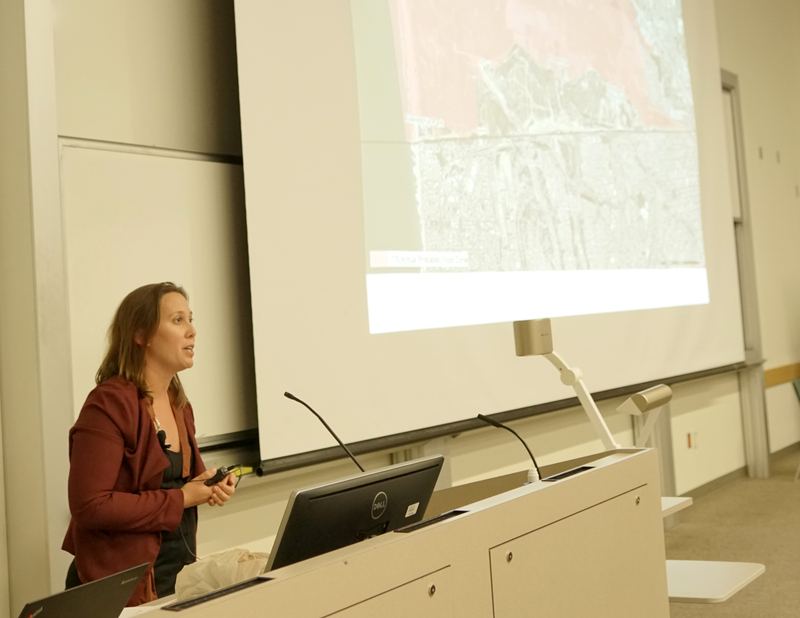 Reporter Aaron Orlowski suggests that local governments in the region should work together and partner regionally to adapt their coastlines and address their shared vulnerability to coastal hazards. 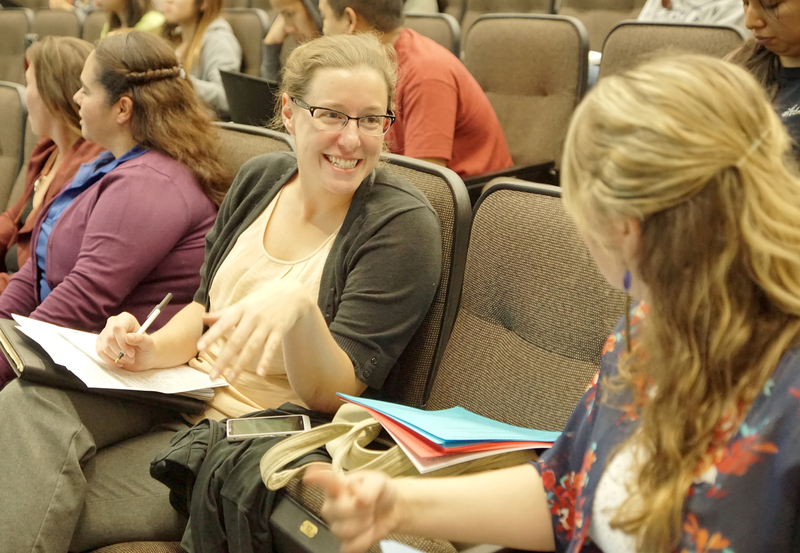 The full OC Register article can be found here.